We are proud to announce the launch of the new company logo as part of the ongoing evolution of our company’s success. Our business has grown and evolved over the years, and we felt it was time for a change. We have refreshed our logo to reflect who we are today and to symbolize our future. ​After careful consideration, we chose a new logo that reflects a more modern look and captures our mission to deliver excellent quality and performance across the services we provide. Whereas the original logo and rebrand of that logo incorporated a random hexagonal element (see Exhibit A below), the new logo makes a complete departure by incorporating a typographic symbol that encompasses an ‘S’ and a ‘B’ into a single form. To compliment this new graphical element, a custom/handmade font was created for the textual portion, which is a slightly less departure from the previous font. 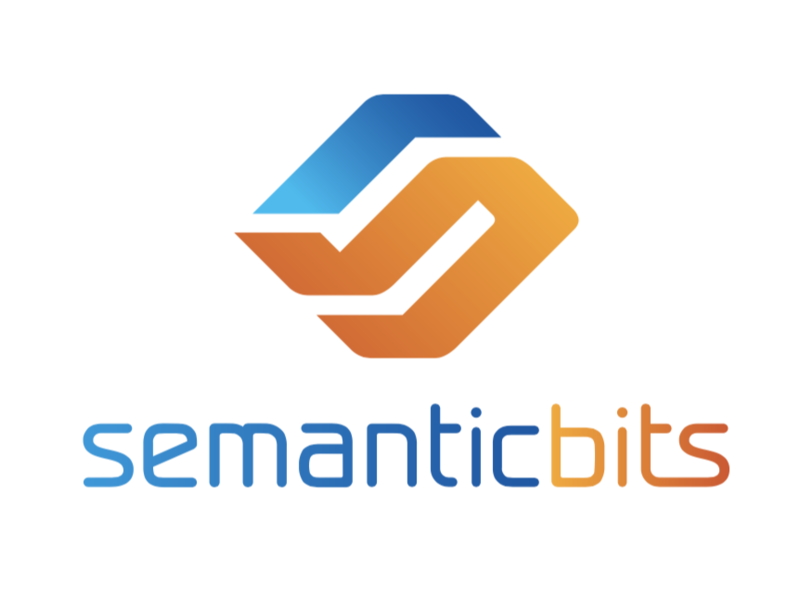 We thank all of our employees for being such an integral part of the first impression that we regard so highly here at SemanticBits.